Jelenetfotó 1.2	 Jelenetfotó 2.2Paanajärvi is the only Karelian village in Viena Karelia, in Northwest Russia, that has preserved its original appearance. But it has been living under a threat for 50 years. During Stalin’s regime, plans were drawn up for building a power plant at the Valkeakoski rapids of the River Kem. 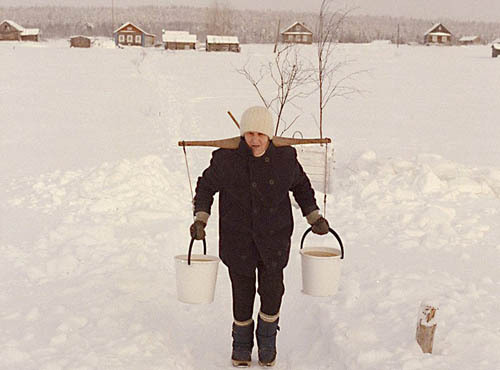 The plan, had it been carried out, would have inundated vast areas, including the beautiful Paanajärvi village. After the collapse of the Soviet Union, also the power plant project was interrupted. Now, the village is being restored and revived. But the threat of inundation has not yet subsided. 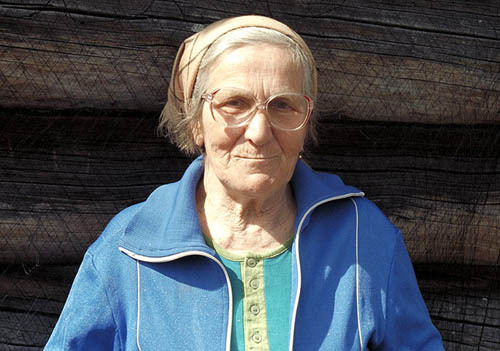 Anni Popova is a retired teacher and the spiritual leader of the village, its soul. A filmhez még nem történt hozzászólás.